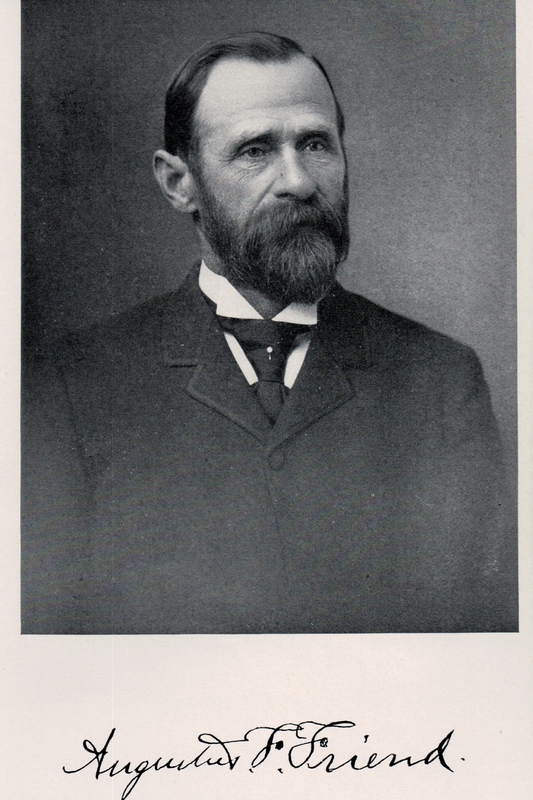 For fifteen years JOHN L. VOORHIES has been town clerk of Gravesend, and for seven years he has filled the responsible post of commissioner of investment. 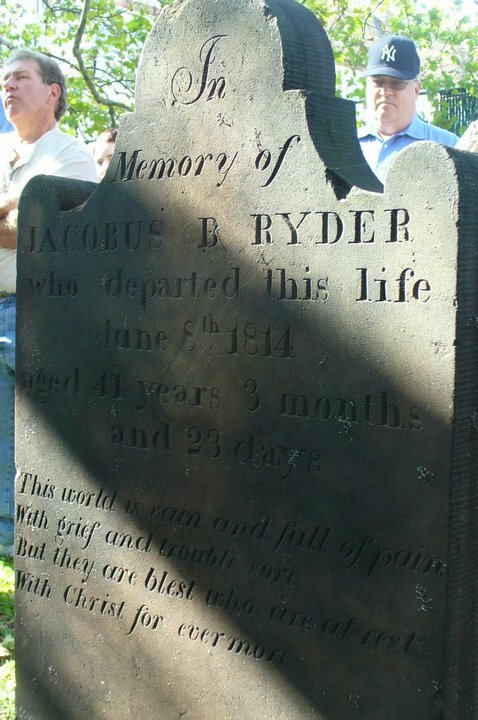 He was born at Gravesend, on January 21, 1832. 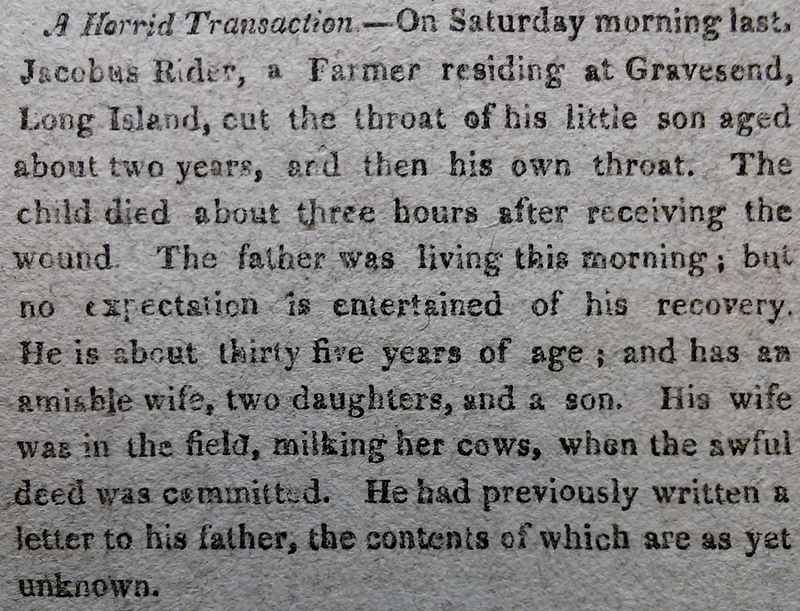 At the little red schoolhouse on Gravesend Neck road he received such instruction as was generally imparted in those days, and early in his teens engaged in the pursuit of farming. 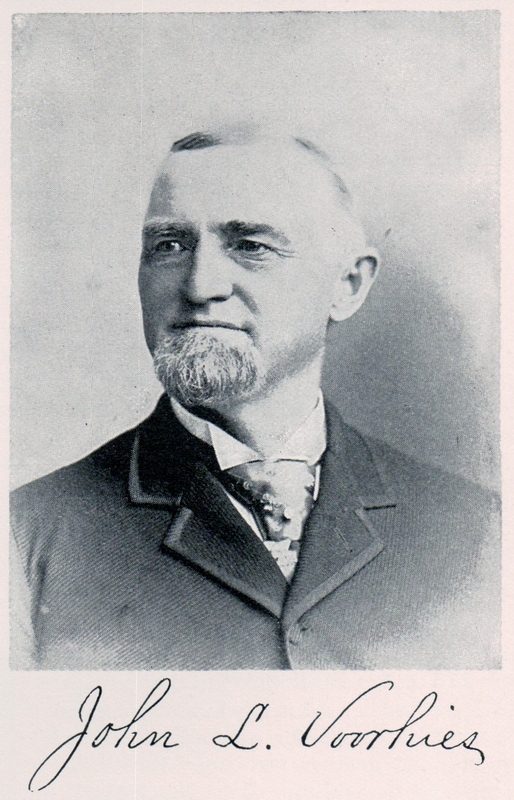 In 1877 he was elected town clerk; he ran as an independent candidate, but received the votes of both Democrats and Republicans. The term of office was then only one year, and he was re-elected each succeeding year, until 1880, when the term was increased to three years. In January, 1885, he was appointed to serve an unexpired term of two years as commissioner of investments for the monies derived from the sales of common lands at Gravesend. 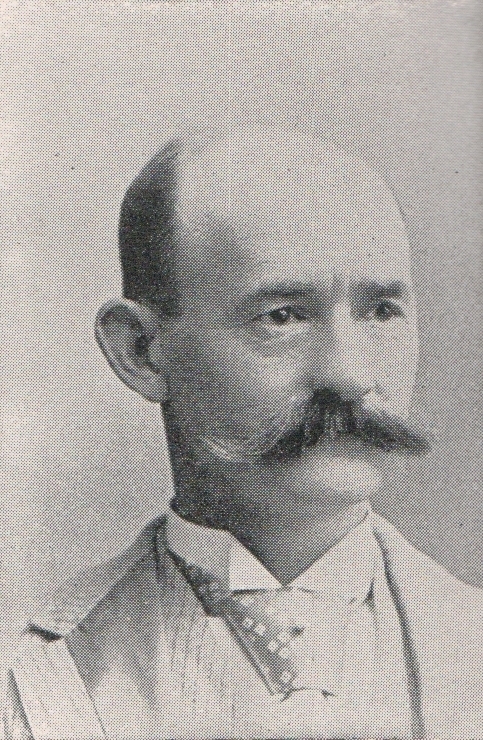 Upon the expiration of the term mentioned, the supervisors appointed Mr. Voorhies to the position of town treasurer and town clerk, the term expiring on June 19, 1893. he is a staunch Democrat, and serves his party well by serving the community well, but does not affiliate with any political organization. In the subject of this review we find a worthy representative of the industrial interests of Gravesend and one of its popular business men. He was born at New Utrecht, Long Island, December 1, 1840, a son of John and Charlotte (Mitchell) Friend, both of whom were of German extraction. The father was born in Hesse-Cassel, Germany, in 1811, and came to America when about nineteen years of age. 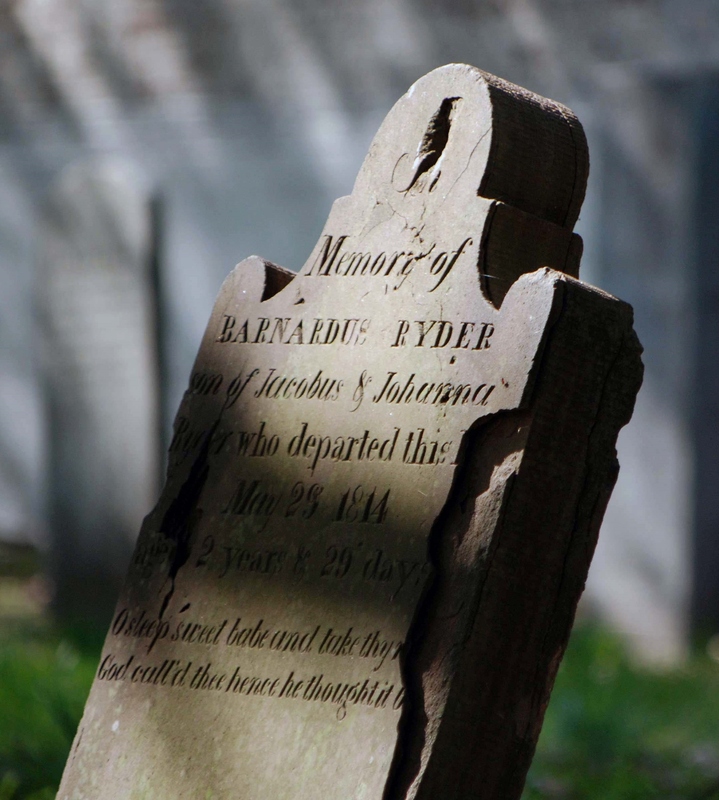 He was a shoemaker by trade and followed that business for a number of years in New Utrecht, and subsequently in South Brooklyn, where he removed about 1847. He efficiently filled the offices of constable and deputy sheriff while residing in New Utrecht, and for many years, both in Brooklyn and New York, acted as interpreter for the government. 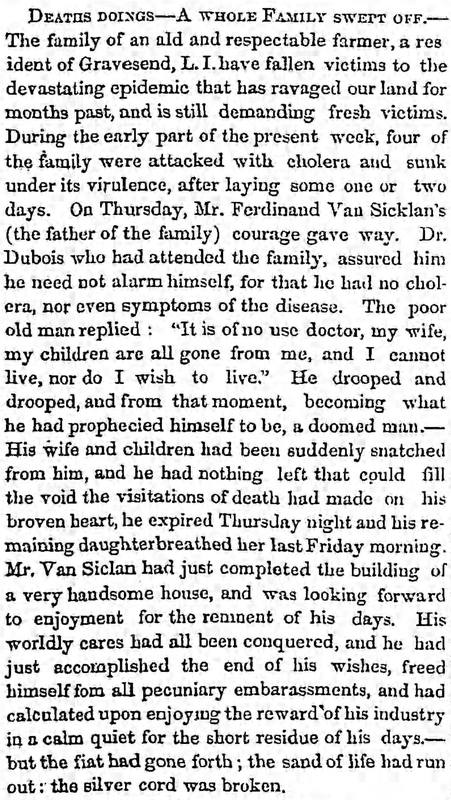 He died at Gravesend in 1874; his wife at New Utrecht in 1875. In their family were five children, namely: John W.; Augustus F.; Henry A.; George W.; and Charles, who died in June, 1895, at the age of fifty years. During his boyhood Augustus F. Friend attended the public schools of South Brooklyn, and in 1858 became an apprentice to the blacksmith’s trade with Joseph H. Fleming at Flatlands, Long Island. 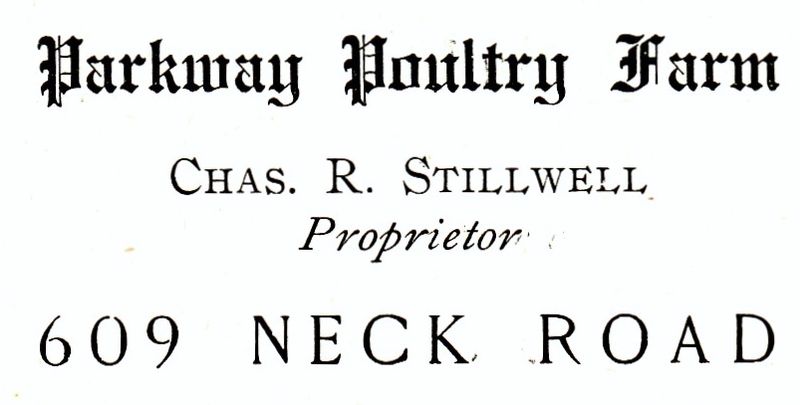 he embarked in that business on his own responsibility at New Utrecht in 1863, and eleven years later purchased his father’s estate in Gravesend, where in 1877 he erected the commodious buildings in which he now conducts his business. Being an expert workman, as well as an upright and conscientious business man, he has built up an excellent trade. 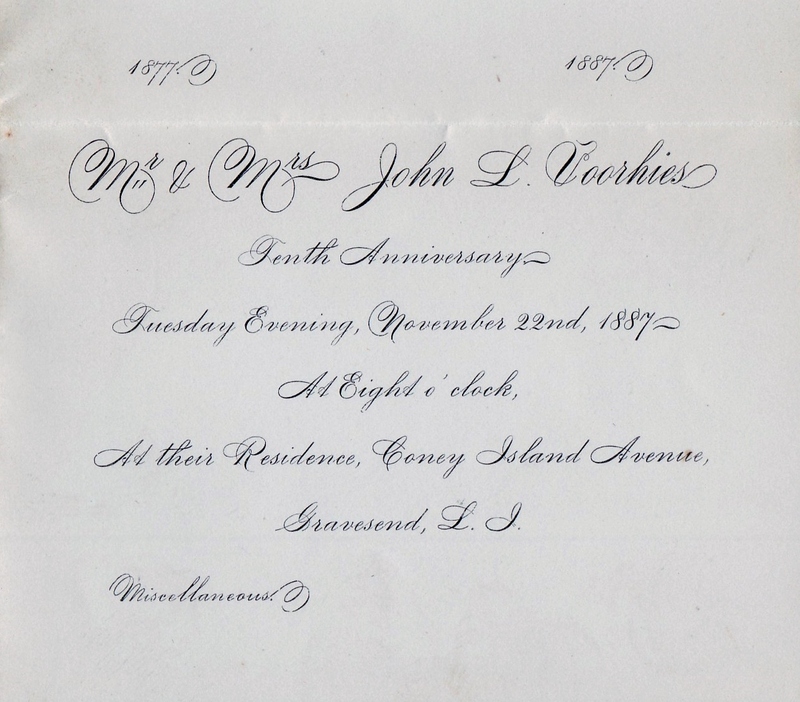 On the 19th of September, 1864, in Brooklyn, was celebrated the marriage of Mr. Friend and Miss Augusta Newell, of that city, who died March 19, 1869, leaving one daughter, Charlotte A., who is now the wife of Charles S. Voorhees. Mr. Friend was again married, April 10, 1878, to Miss Jennie Shields, of Paterson, New Jersey, a daughter of Thomas and Lucy Shields, and by this union two daughters have been born, Bessie S. and Eleanor H.
The family are consistent and active members of the Dutch Reformed church, in which Mr. Friend has served two terms as deacon and one term as elder. He is also an active member and treasurer of Kedron Lodge, No. 803, F. & A. M. [Free & Accepted Masons], of New Utrecht, and for over thirty years has been a member of Woods Lodge, No. 121, I. O. O. F. [International Order of Odd Fellows], of New Utrecht, of which he is past noble grand.